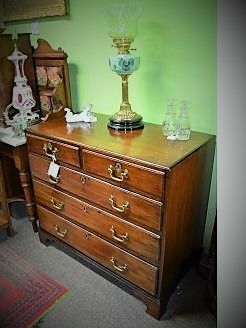 If you can't find what you are looking for why not try searching our database, please enter the keyword of what you are looking for on the right, better still if you know the SKU code of the particular product. 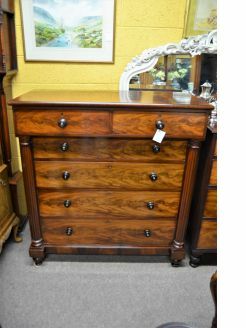 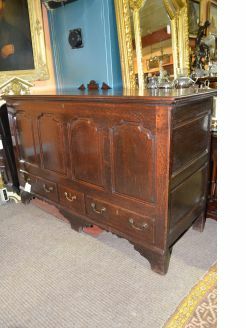 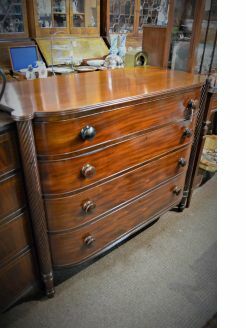 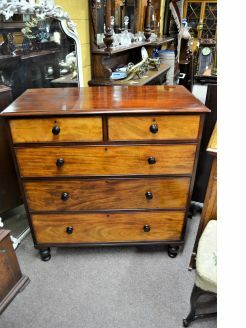 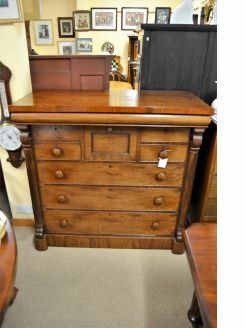 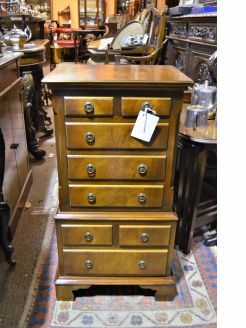 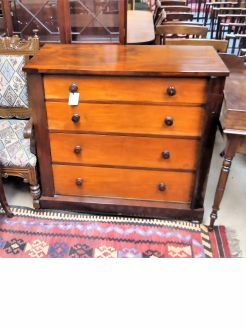 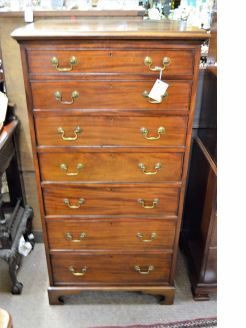 We have a vast array of antique chests and bureaus in stock from the Georgian, Edwardian and Victorian eras, 18th and 19th century. 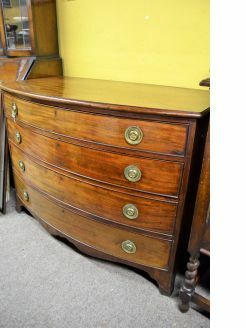 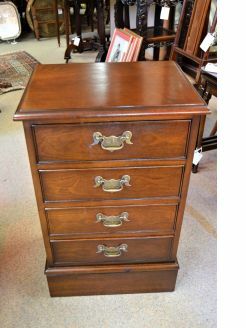 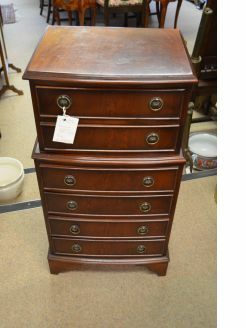 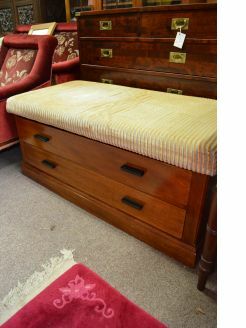 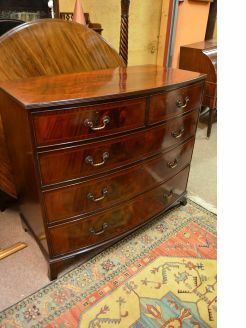 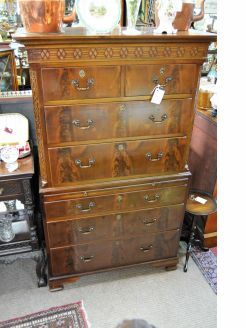 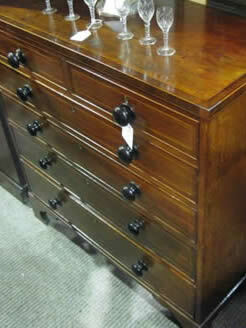 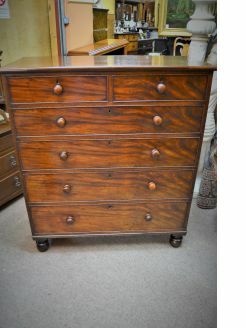 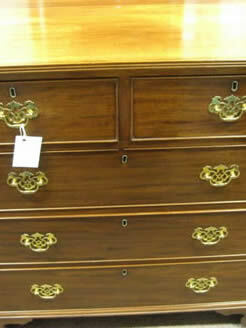 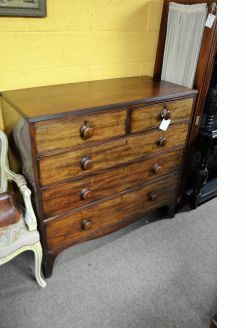 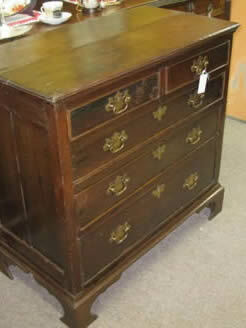 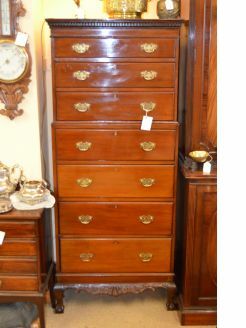 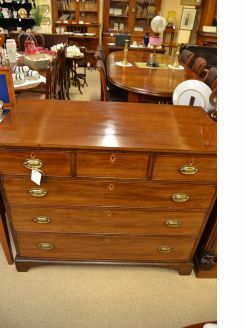 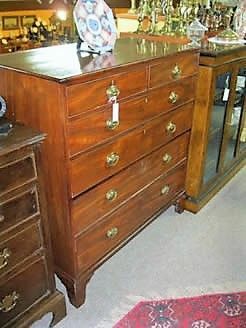 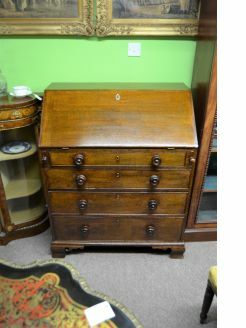 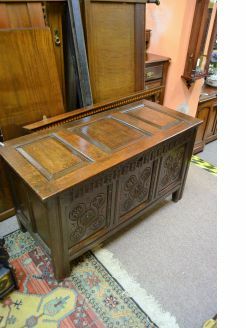 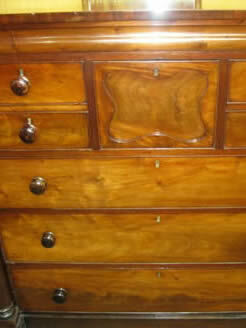 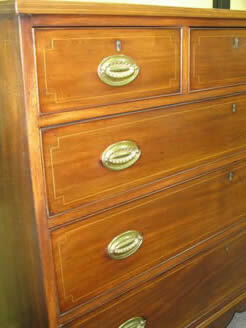 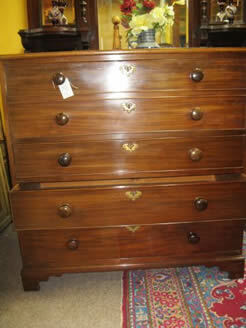 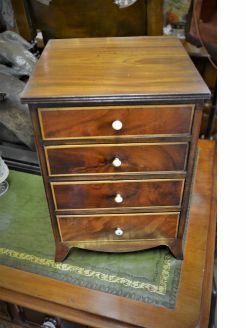 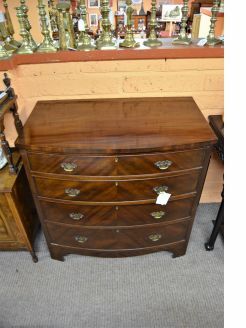 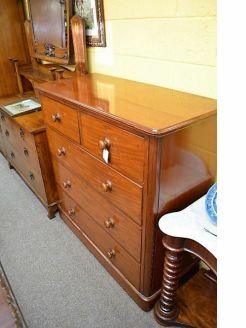 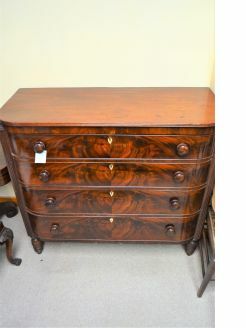 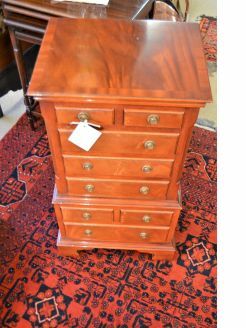 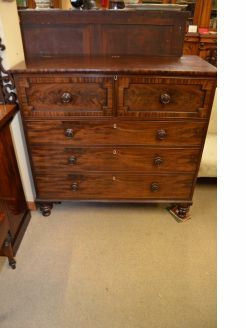 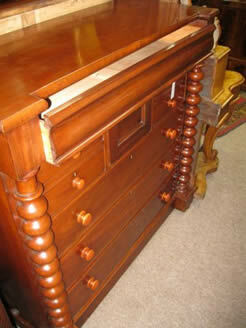 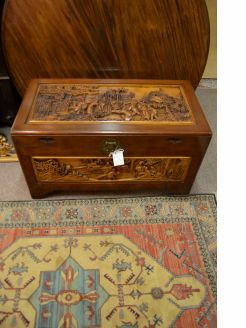 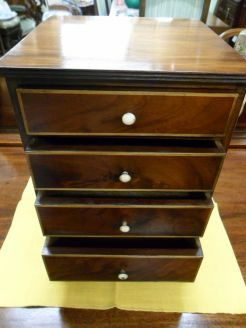 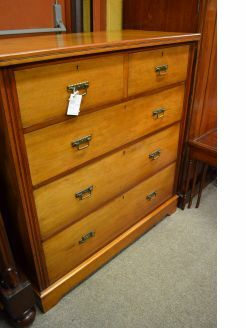 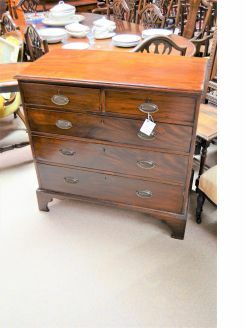 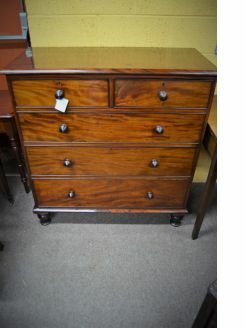 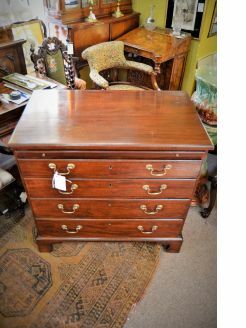 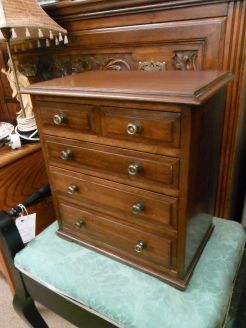 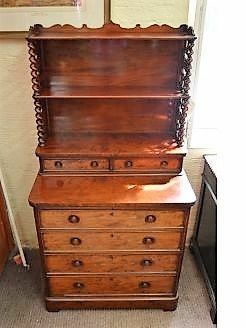 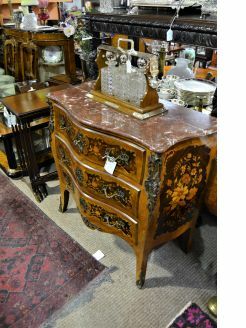 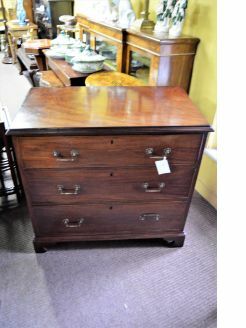 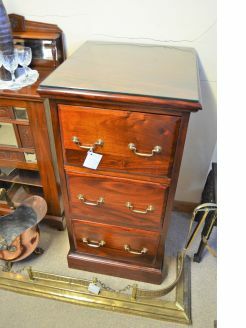 Antique chests stocked include chest of drawers, bureaus, secretaires etc 47 items found. 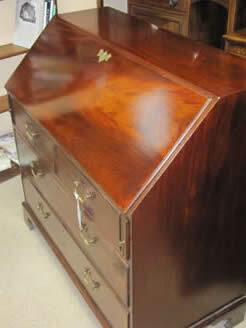 If you can't find what you are looking for then please do not hesitate to contact us.